How can we describe the role of cobots in today’s world? 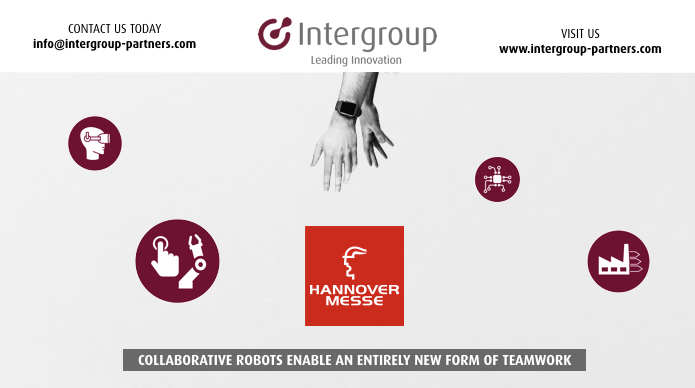 We look forward to sharing our vision and values at Hannover Messe, from April 24 through 28. We aim to discuss the challenges and opportunities that man and machine are facing, and share our insights on how the latest innovative trends are having an impact.